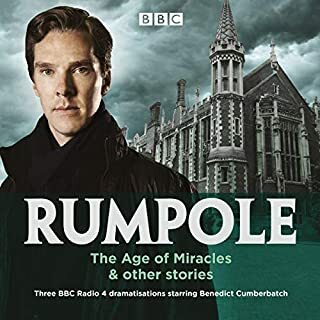 Horace Rumpole, the irreverent, iconoclastic, claret-swilling, poetry-spouting barrister at law, is among the most beloved characters of English crime literature. 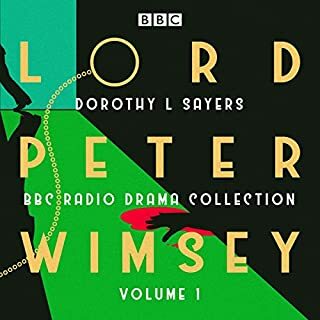 He is not a particularly gifted attorney, nor is he particularly fond of the law by courts if it comes to that, but he’d rather be swinging at a case than bowing to his wife Hilda, She-Who-Must-Be-Obeyed. 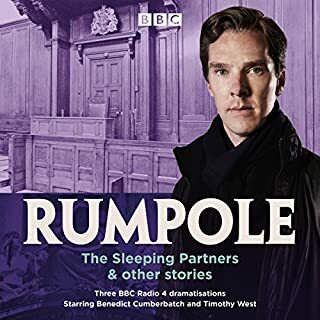 In this first title of the popular series featuring Rumpole, all of the major characters who occupy the Rumpole stories make their introductions: the sneaky, slightly effeminate Erskine-Brown, the bumbling Guthrie Featherstone and various and sundry other lawyers and clerks whose lives weave in and out of these stories. These six stories include the "Younger Generation", the "Alternative Society", the "Honourable Member", the "Married Lady", the "Learned Friends", and the "Heavy Brigade". 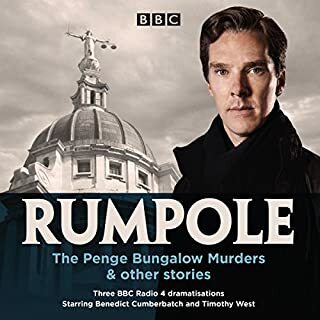 It's legal: download more of Rumpole's cases. 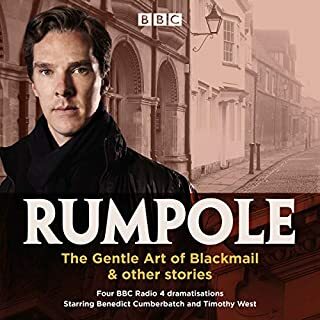 ©1978 Advanpress, Ltd (P)1991 Blackstone Audio, Inc.
Rumpole is not always likable, not often successful , at least according to his colleagues, but he has a sense of humor and you, as a reader, root for him. This book covers quite a long swath of history as lived by the main characters and that is interesting. The crimes described are not particularly complicated. The trial process and the related human interactions is what is important here. The voice actor is very good. He brought the story to life. in addition to a good story, the narrator is what prompts me to make a final choice when purchasing an audio. this one has it all!! when you love a story, you never want it to end so i tend to love series. i always loved reading even as a child. sadly as we grow older responsilbities to life seem to overtake the things we loved as a child. as a crafter my hands are always kept busy. 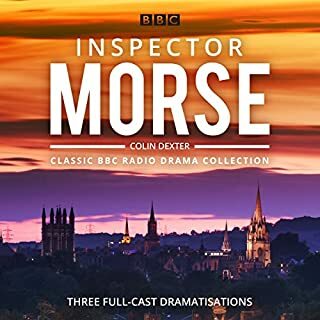 so in writing my first review of my first audiobook ever, i am also writing a review about audible. hands down am so happy to discover all that you have to offer!! I can listen to these stories over and over again! Rumpole is such a character and Davidson’s reading just seems to capture him perfectly. 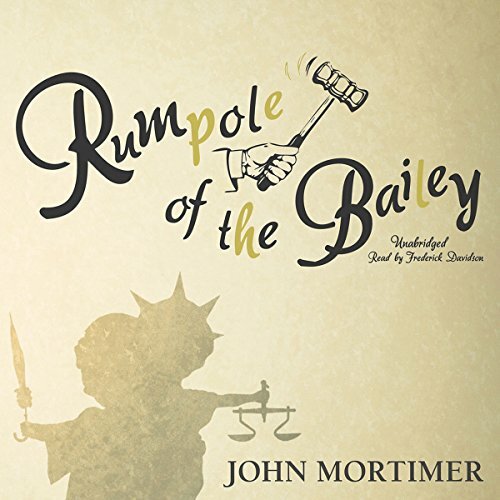 Guthrie Featherstone for the prosecution, judge bullingham thundering from the bench, and Nick visiting from Baltimore to watch his daddy defend the Timpson clan from the workings of British justice. Better than unisom! This has to be the best book I ever listened to for falling asleep. The trouble is I listen while driving. Through the entire thing I couldn't care less what was happening.